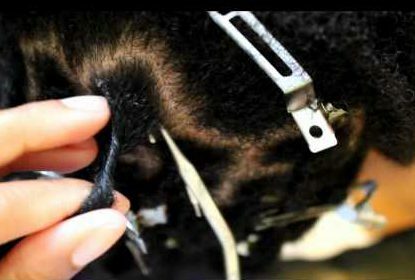 There are many techniques for starting and Maintaining dreadlocks, below you will find the techniques described so you can tighten loose hair and keep your dreadlocks healthy and tight. 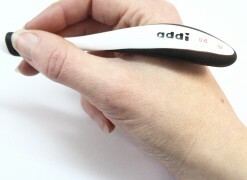 How to use crochet hook to tighten up loose hair and fix the roots! What is backcombing? Click here to see how you backcomb dreadlocks! 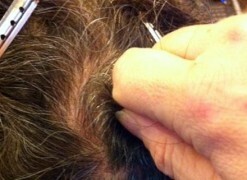 Clockwise rubbing is a simple and fast way to keep your dreadlocks tight when the hair grows out. Click to find out how! 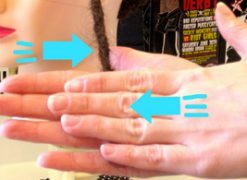 Palm Rolling is the most used technique in the dreadlocks history and the best way to maintain your dreadlocks! 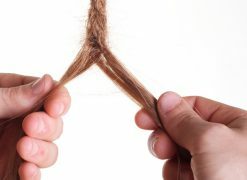 Interlocking is an alternative method to repair the roots and loose hair. Works best in African and very curly hair. Twist n Rip is a super easy and effective way to make dreadlocks. See this guide how to twist n rip dreadlocks!